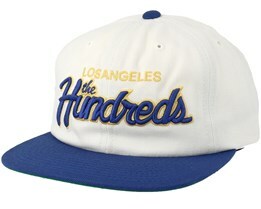 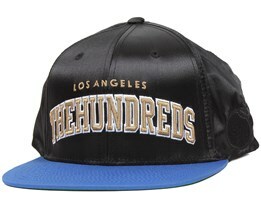 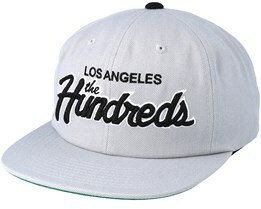 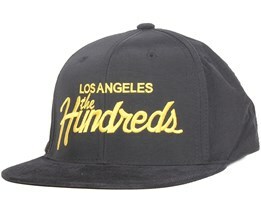 You can buy a cap from The Hundreds hats at Hatstore. 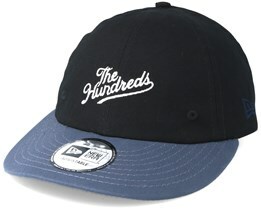 We have a wide range of The Hundreds caps in stock for quick delivery. 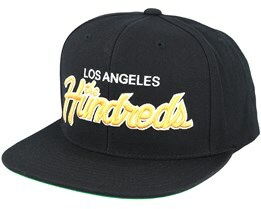 We offer their latest hats along with their bestselling Snapback Forever Team Forever and Adam Snapback models. 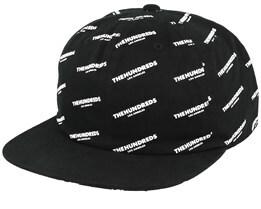 You can also choose to add a custom text on your new The Hundreds hat to make it even more unique and personal. The Hundreds were founded in 2003 by Bobby Kim and Ben Shenassafar. 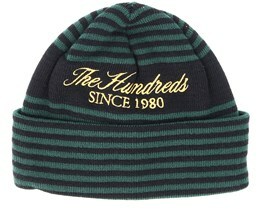 It was not just a fashion label they founded, but also a lifestyle magazine. 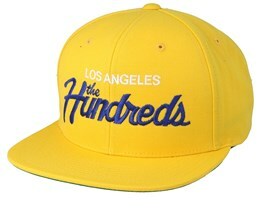 The idea behind their clothes and their magazine has always been to pay tribute to Californian culture. 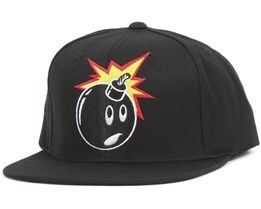 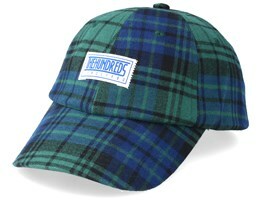 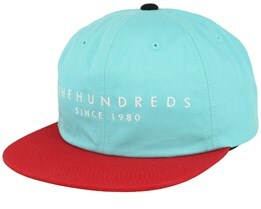 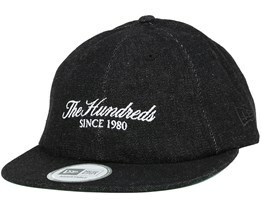 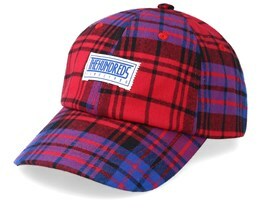 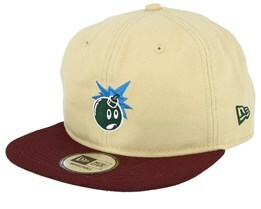 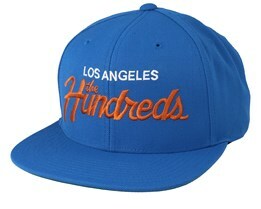 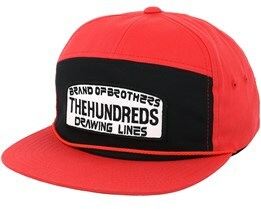 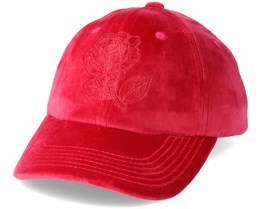 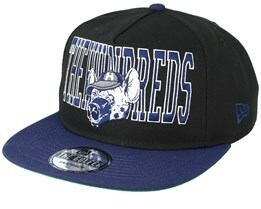 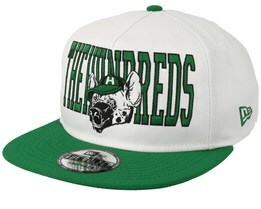 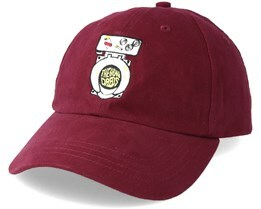 The Hundreds have always been very popular for their hats, as you will see below. 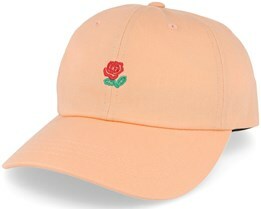 Today they produce much more than baseball caps. 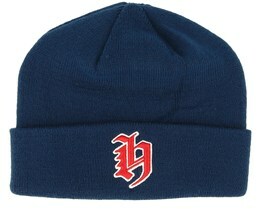 They have T-shirts, shoes, glasses and much more. 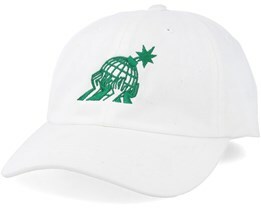 But their main idea remains the same. 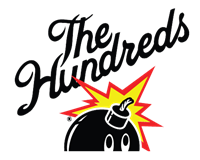 The Hundreds have grown quickly and today is a brand found on all continents, but only in selected and respectable streetwear and lifestyle stores. 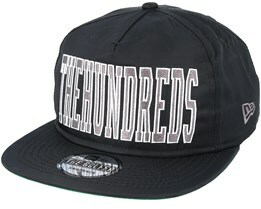 We have the latest from The Hundreds in terms of caps and snapbacks in our range.